If you are unfamiliar with the design capabilities and processes of prototype PCBs, it can be overwhelming and confusing to learn, at least without detailed information. Prototype circuit boards are a necessary tool in the design of many industries. The prototype PCBs allows you to design a product and then implement that idea. You achieve this by changing minor aspects of the prototype and adding updates and changes. If you have an idea that you would like to build, pay attention to the following decisions and design processes you will want to take. Think of the prototype circuit board as your empty canvas. It is completely blank, waiting for you to contribute your ideas and thoughts into a finished product. The canvas provides you with the space you need, but the rest is up to you. You might choose to plan for weeks before beginning your project, or you might jump right into it. The specific design style depends on your preferences. 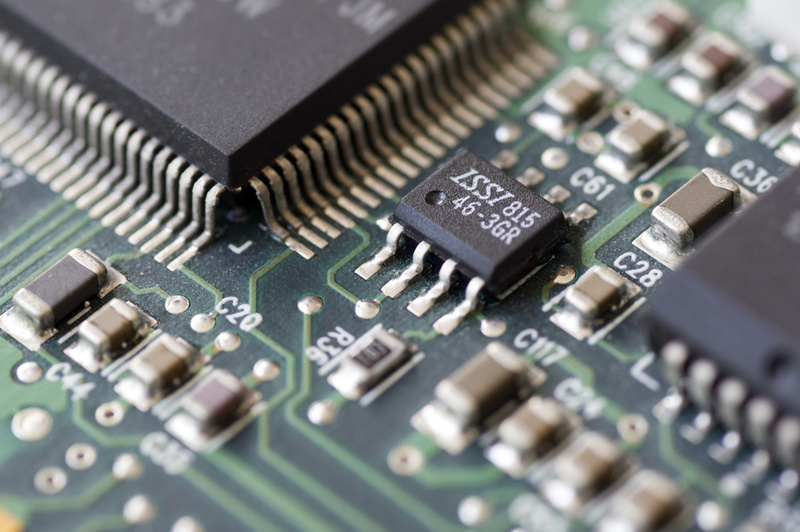 It is also important to know that there are two other types of circuit assemblies that are related to the printed circuit board, an integrated circuit, sometimes called an IC or microchip and a hybrid circuit. The basic prototype circuit board may work for you, or you may find more use in an INC or hybrid circuit board instead. There are also varying creation techniques. This refers to the soldering and upgrading that is needed to create your final project. There are a variety of soldering techniques used to attach components to a PCB. High volume production is usually done with SMT placement machine and bulk wave soldering or reflow ovens, but skilled technicians are able to solder very tiny parts (for instance 0201 packages which are 0.02 inches by 0.01 inches). If you do not feel comfortable with this part of the design process, you can always use a quick turn manufacturing service. You are also likely to find that the specific materials used in your prototype PCBs differ drastically. However, FR4 glass epoxy is the primary insulating substrate upon which the vast majority of rigid PCBs are produced. A thin layer of copper foil is laminated to one or both sides of an FR4 panel. Circuitry interconnections are etched into copper layers to produce printed circuit boards. Complex circuits are produced in multiple layers. You will want to consider the materials that work best with your project and spend a good amount of time properly preparing for the design process, if your project requires multiple layers. There are two main components to the prototype PCBs designs. First is the design and second, is the actual production of the design. The design is usually the part completed by the actual designer, however PCB design services can be used. These design services are perfect for the creator who has a complex idea, but is not familiar with the circuit board design process. Many designers have the ability to mentally design their PCB, but are unable to physically build it. Considering that the design process is the most important step in creating a new product, the manufacturing process can easily be outsourced. Ensure that you are outsourcing your project idea to someone with the capabilities and means to exactly replicate your idea. Going with a quickturn PCB company can be helpful also, ensuring that your project hits the market before someone else releases a similar one. There is a lot involved in the PCB design process. However, the two most important aspects of the entire design are the planning and the manufacturing process. If you are unfamiliar with printed circuit board designing or manufacturing, but still want to get your idea out there, work with a quickturn PCB company. They can take your design from paper and turn it into an actual product.